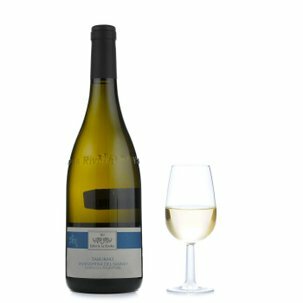 The 100% Fiano grapes from which this wine derives were called 'vitis apiana' ("bees' grapes") by the ancient Romans, because bees were attracted by their sweet juice. 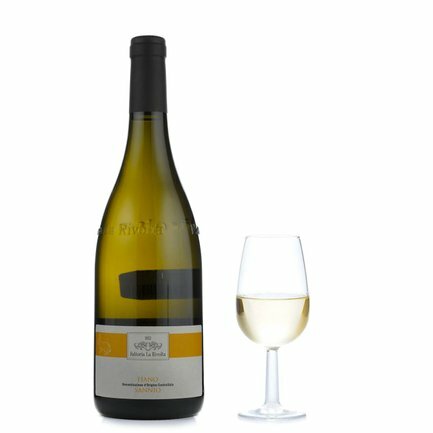 This ancient and particular grape variety is responsible for the lively freshness and intensity of the Fiano della Fattoria La Rivolta, with its bright yellow hues and its finely fruity aromas. Captivating with fish dishes, white meat and vegetables. 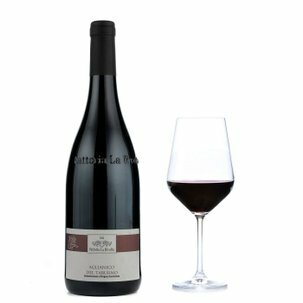 The Fattoria la Rivolta makes its fine wines in an ancient manor farmhouse in Torrecuso, in the province of Benevento, using the most modern equipment and a continuous evolutionary approach. The estate has been run for over a century by the Cotroneo family, and owes its name to a revolt centuries ago against a Lombard feudal overlord. 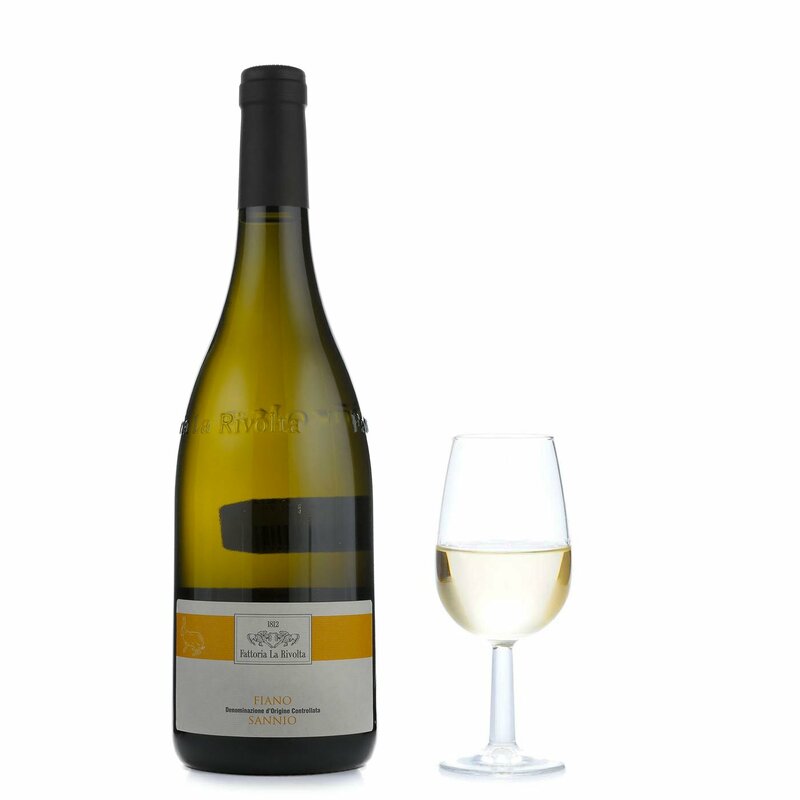 Its numerous flourishing vineyards all consist solely of Taburno or Sannio DOC vines.